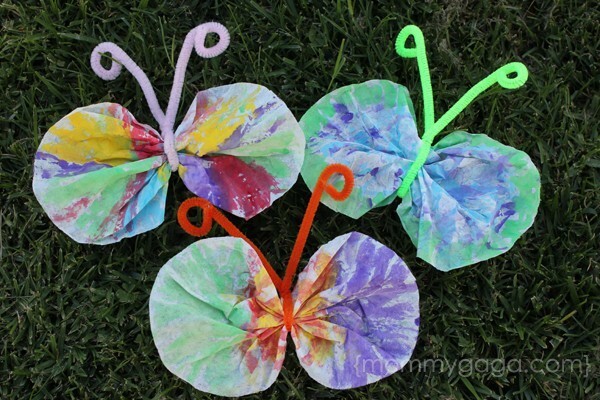 This Super Cute and Easy Coffee Filter Butterfly Craft Is A Fun Spring Craft for Kids! 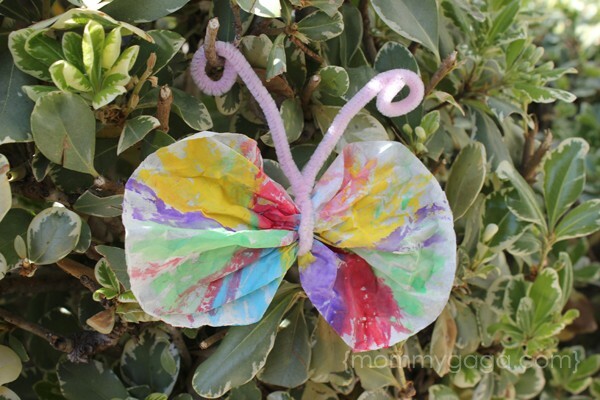 We love Spring crafts for kids, and it was so much fun to make this coffee filter butterfly craft! If you need spring craft ideas, this one is lots of fun for toddler ages and up! 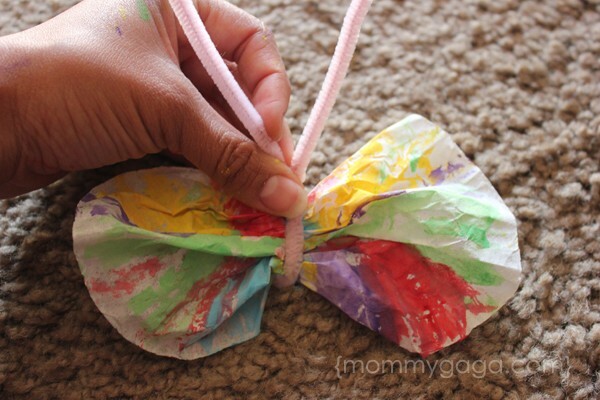 Arts and crafts for kids are fun and can be a great learning tool. They are not only entertaining, but they learn colors, numbers, shapes, and develop fine motor skills. 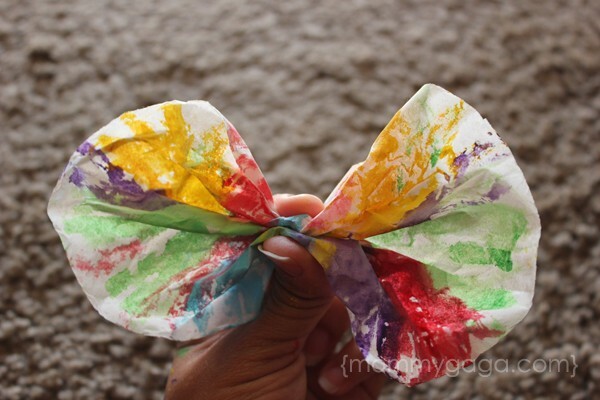 This cute little butterfly involves coffee filters, watercolor paints, and pipe cleaners, and only has a few steps. 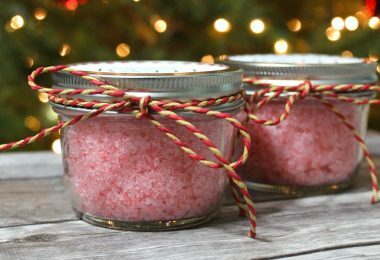 If you teach, home school, or have a large group of kids, this can be a fun preschool or Kindergarten craft. For more fun craft projects, try this DIY magic sand recipe and our fun fingerprint butterfly craft. Buy these assorted colored pipe cleaners, very affordable and full of all colors! First, you want to grab a single coffee filter and open it up, spreading it flat on your painting surface. It’s time to paint! Pick your favorite colors and go wild! Paint the whole surface of the filter, and be sure to have something underneath as the water colors will go through the filter. This is a great watercolor paint and paint bush set, we love it! MJ and I painted a few different coffee filters to make a butterfly family. Baby Girl helped too, but she ended up ripping hers to shreds while it was still wet. She enjoyed painting it, though! Let the filters dry for about 15 – 20 minutes. If your little painter got the filter very wet, you might need to give it more time. Once the filter is completely dry, gather it in the middle and pinch the back side (pictured below). To make the body, take a pipe cleaner, fold it in half and slide it upwards, positioning it so that it is in the center of the coffee filter. The part of the pipe cleaner that is folded over should hold the coffee filter butterfly together, while the two open ends of the pipe cleaner should be facing up, like antennas. Twist around a couple of times at the top to secure. You can then fan out the wings and bend or curl the ends of the antennas to add a finishing touch. I curled the ends of the pipe cleaner with my finger tip. You can also use a crayon, marker or something of the sort to achieve a different look. You can decorate more if you wish, adding eyes, little pom poms, rhinestones, etc. I like ours just like this. Here’s the whole coffee filter butterfly family… Love how they turned out! They would actually look really cute in the window, the sun shines right through them! 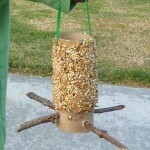 Enjoy making spring crafts for kids! 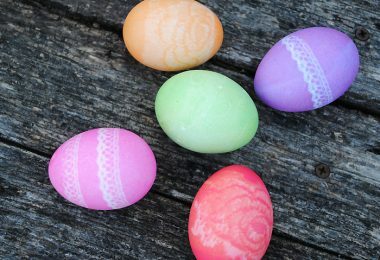 Here are some more spring crafts and Easter craft ideas, have fun! Sunkist Orange Soda Cupcakes, Sprinkles Vanilla Buttercream Frosting, and Orange Glass Candy Recipe! Did this my grade 3 and 4 classes. We used pipettes and food colouring. the children liked watching the colours mix before there eyes. Awesome! Food coloring is a great idea as well. Hope they liked it! I enjoyed this with the kindergarten through 4th grade art classes today! We used a clothespin, and scrunched the middle into the slit of the clothespin. We glued a couple pompoms on the clothespin to make the body 🙂 So cute! The kids really enjoyed it! Some of the classes got to also do a felt butterfly. we did these at work with the kids we used water colors and put a clothespin in the middle as well and put a picture of the kids face on it for the butterflys face and glued a magnet to the back. they came out adorable! Jess, I also have used this to go along with the story the Hungry Caterpillar, but what I did was have the children make the face and put antenna on the clothespin to represent the caterpillar and we would wrap the caterpillar in a paper towel and hang them to make the chrysalis. 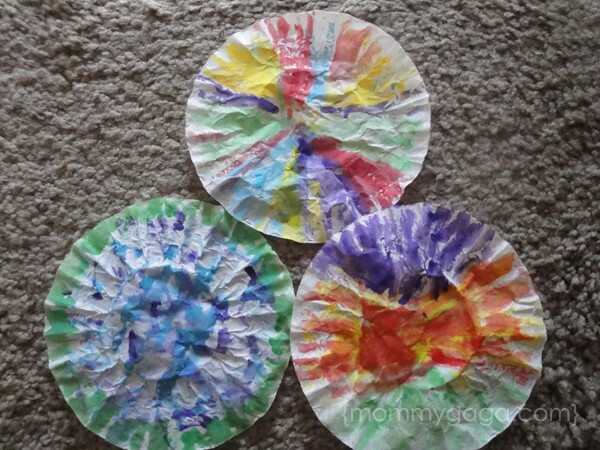 I would then have the children make the coffee filter wings and leave them to dry. I would make a little tear in the paper towel chrysalis that the children would see, signaling the upcoming event. That evening after the children have left I attached the wings to the clothes pin and placed the butterflies around the room. When the children come in the next day they are so excited to see that their caterpillars have turned into beautiful butterflies.